Not much here this week as I’m a little behind on blog reading. The Organized Genealogist – Tips and advice for organizing your genealogy research. Italian Baby Names – Over 1,000 names in their list, each entry gives historical info, Italian variations of the name, and the English equivalent. Knowing the variations and English version is particularly helpful for those researching Italian ancestry. 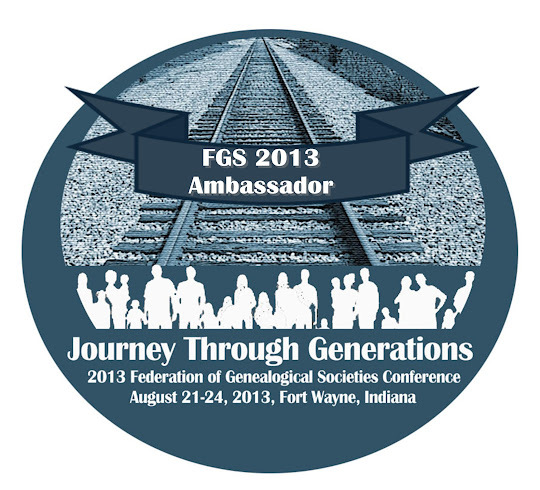 Council for the Advancement of Forensic Genealogy – Website for the professional association.